Hi everyone, Raymond here. Nice to know you guys. 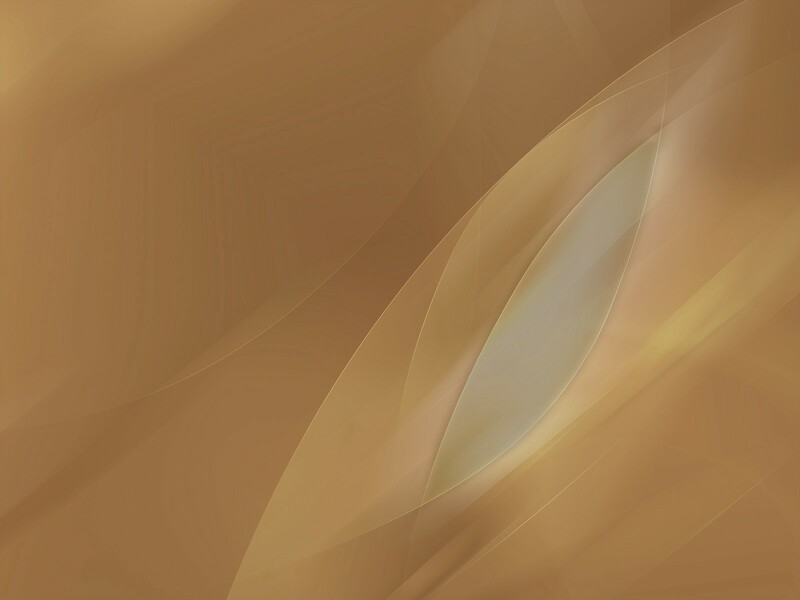 Hello there :) Really nice to be here. Any body can tell me about cheap directory submission services? Anyone from/still in Secondary School? 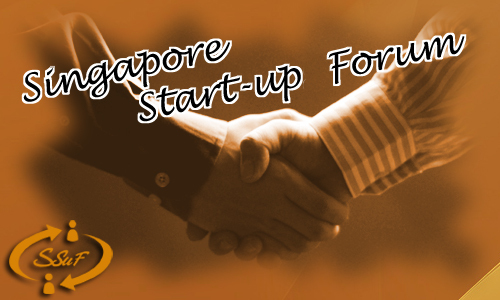 ?Singapore Start-up Forum [SSuF] -- Connecting Entrepreneurs :: Singapore Start-ups Forum General :: Introduce yourself!